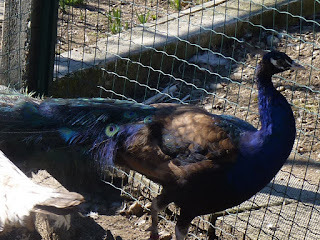 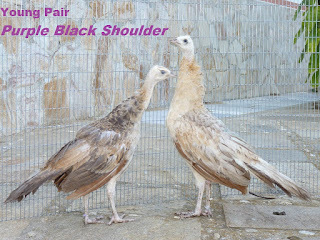 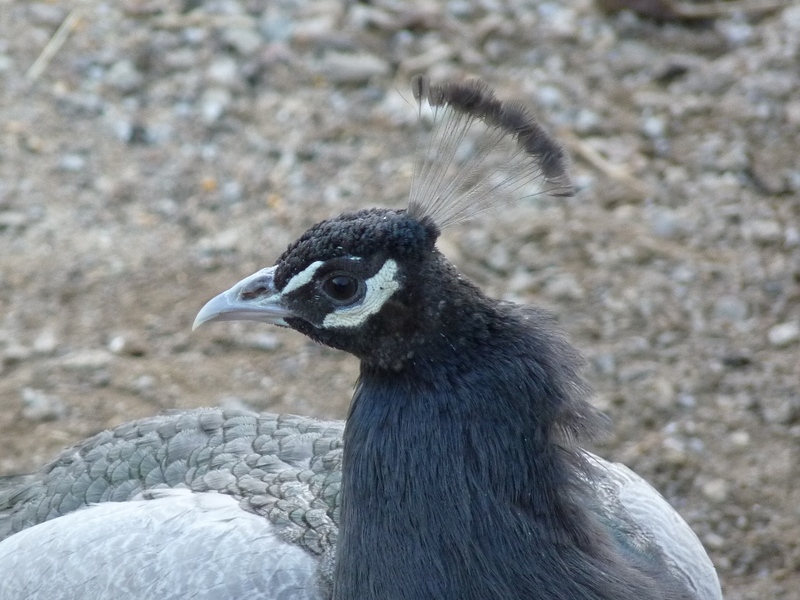 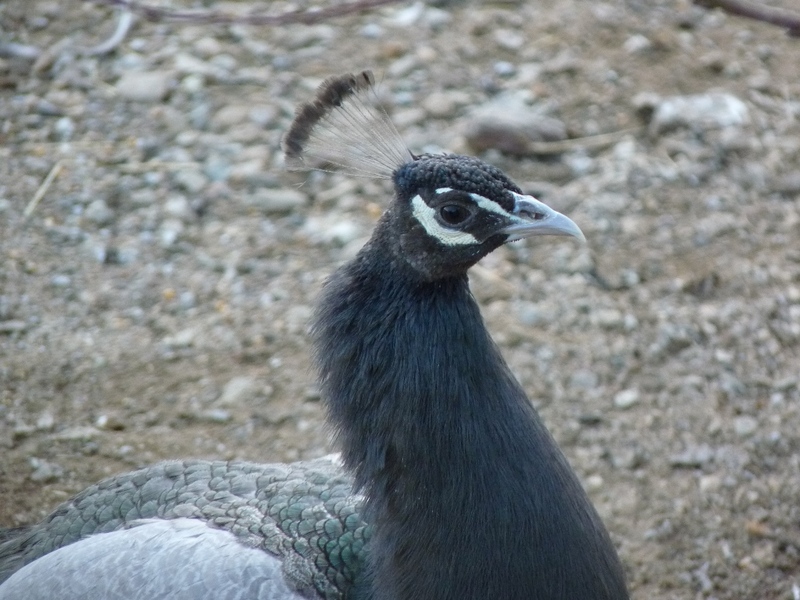 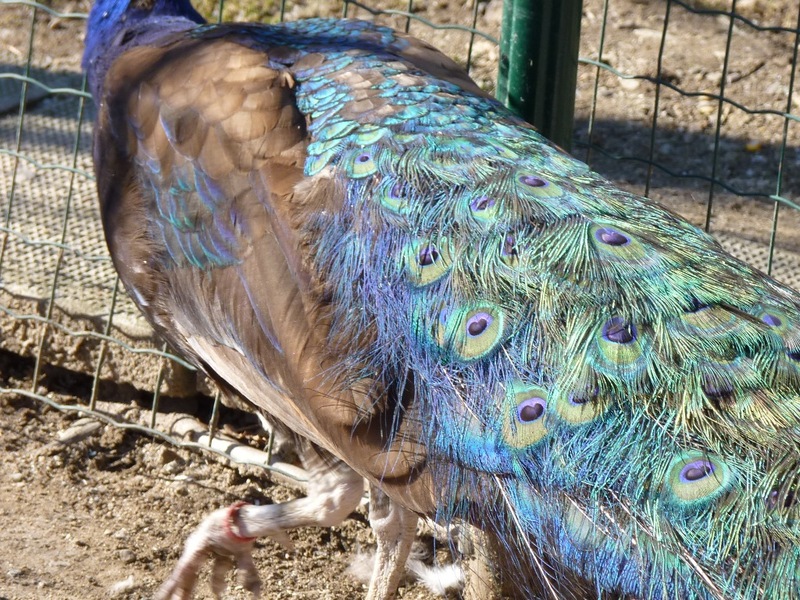 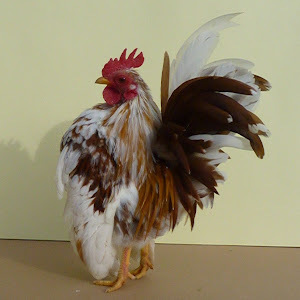 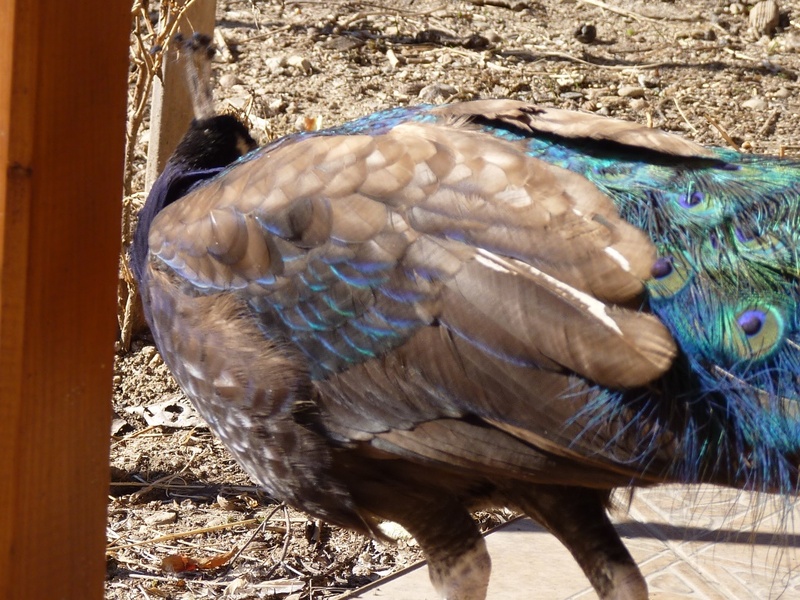 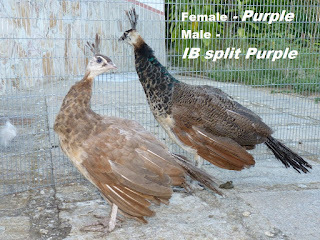 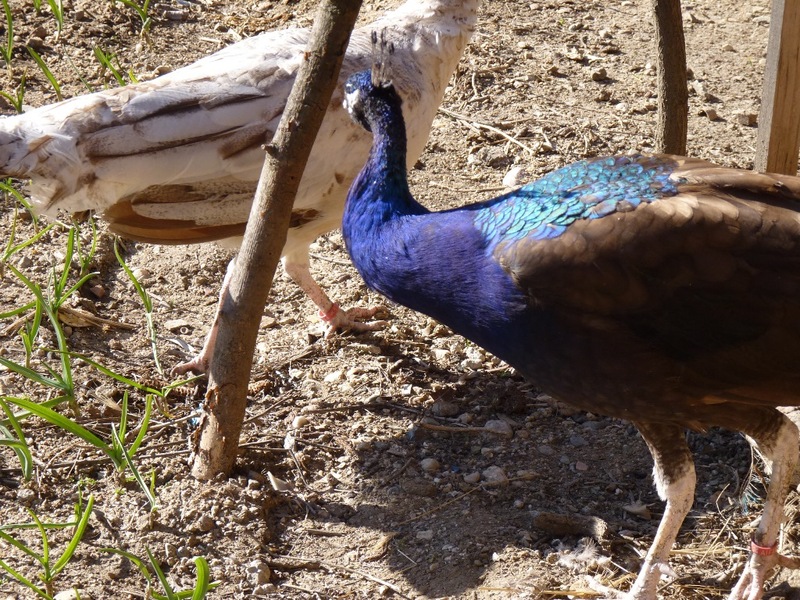 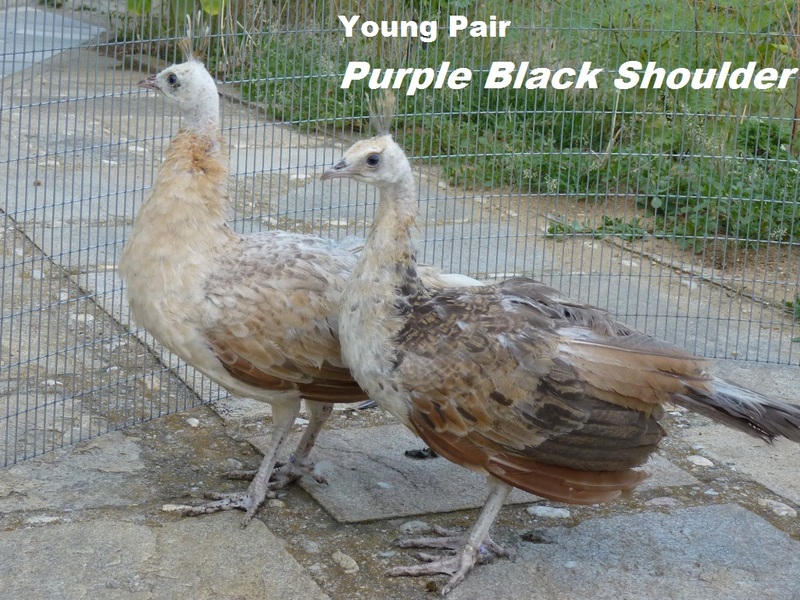 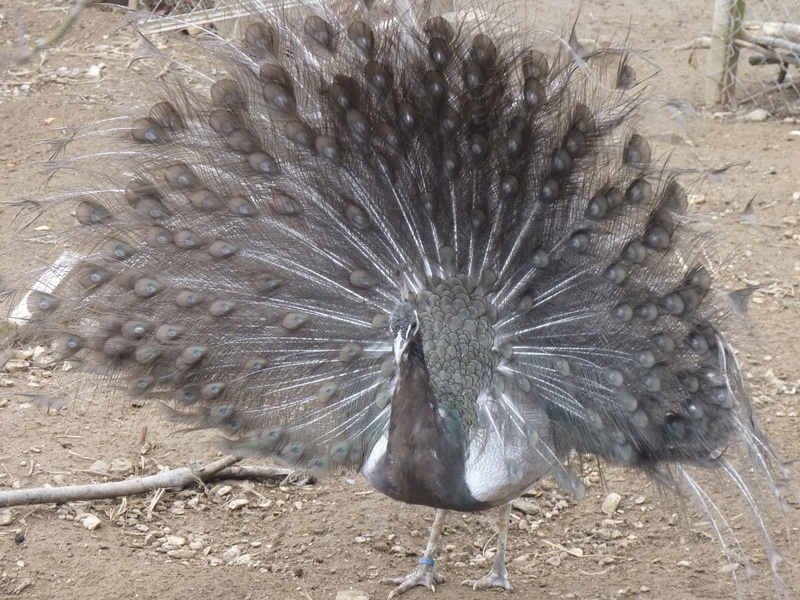 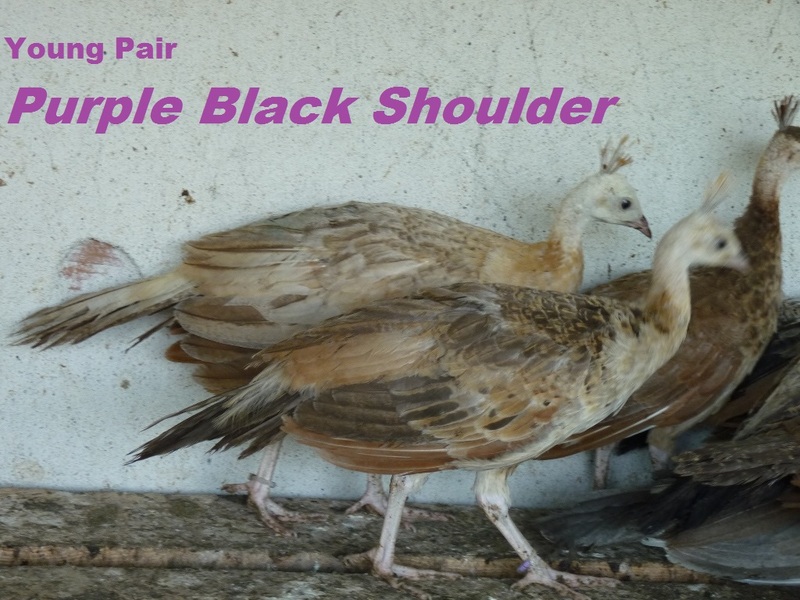 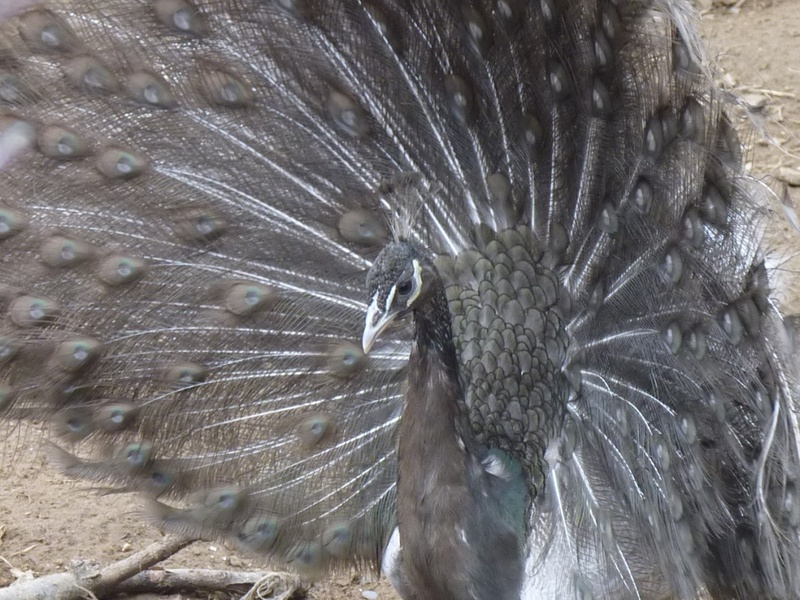 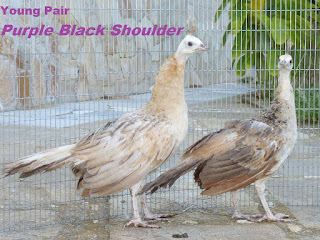 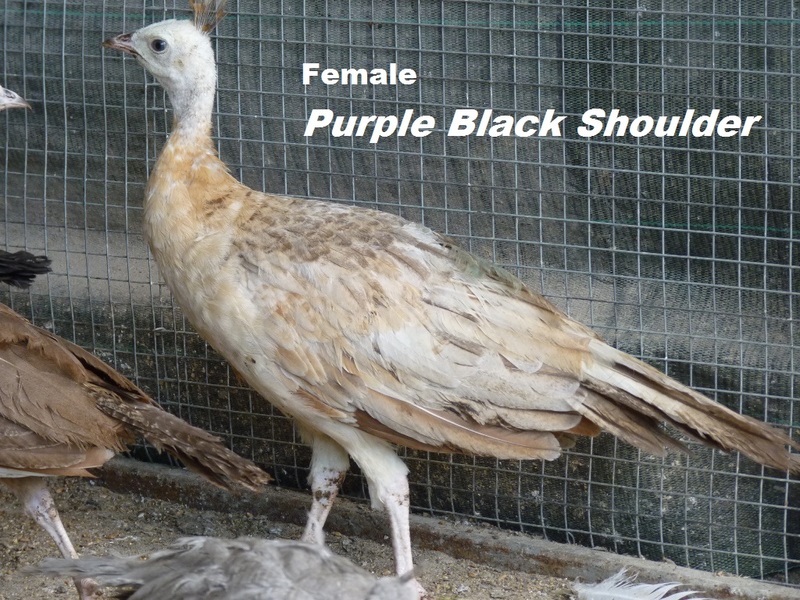 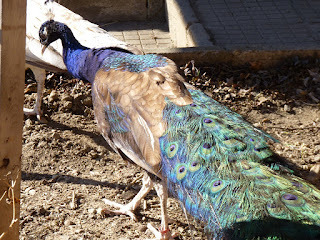 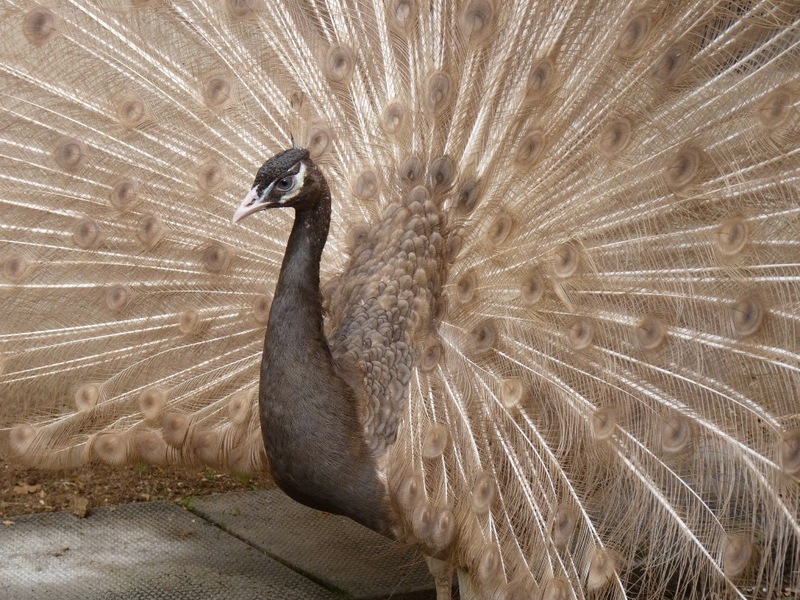 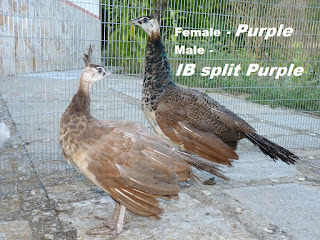 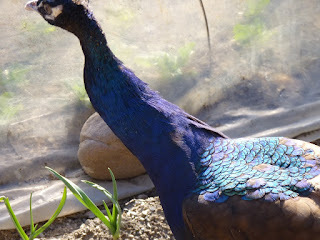 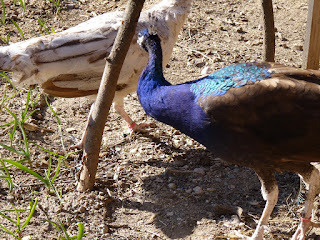 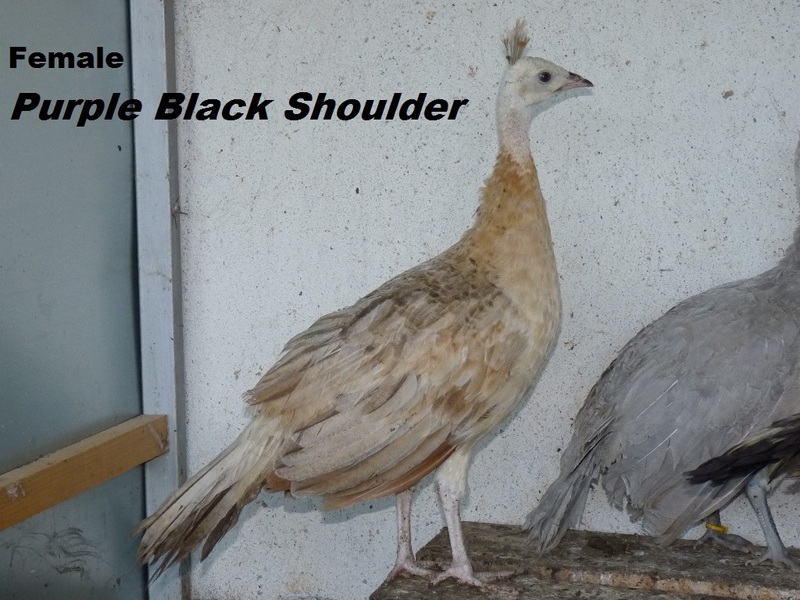 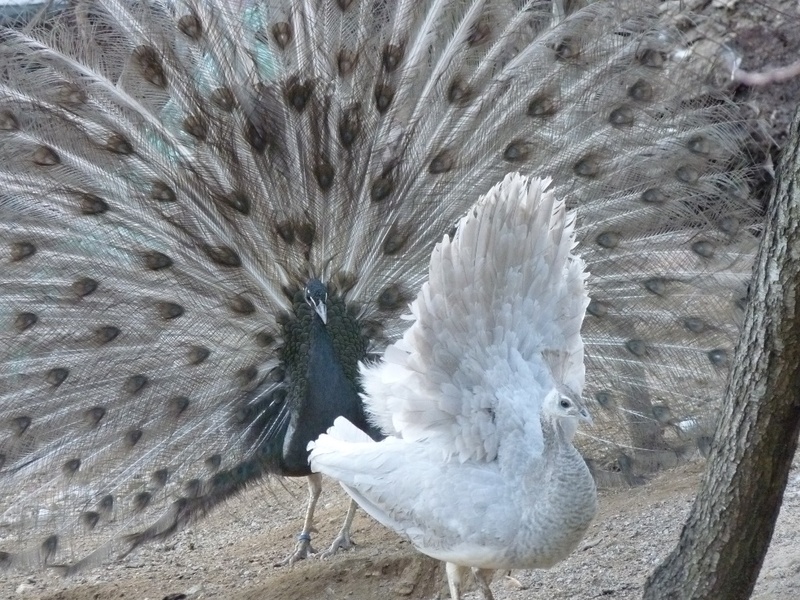 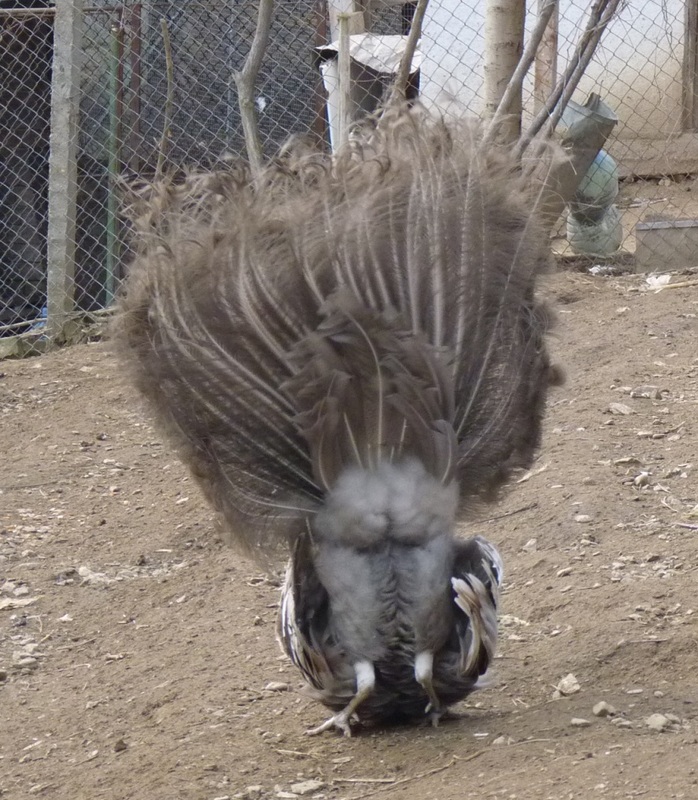 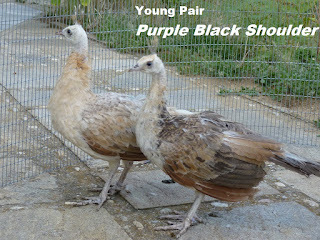 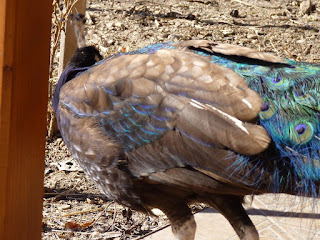 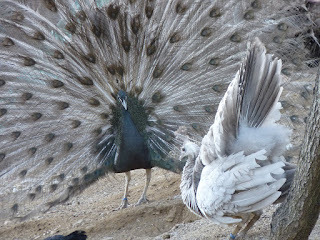 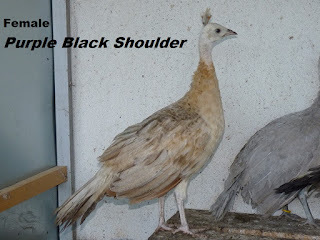 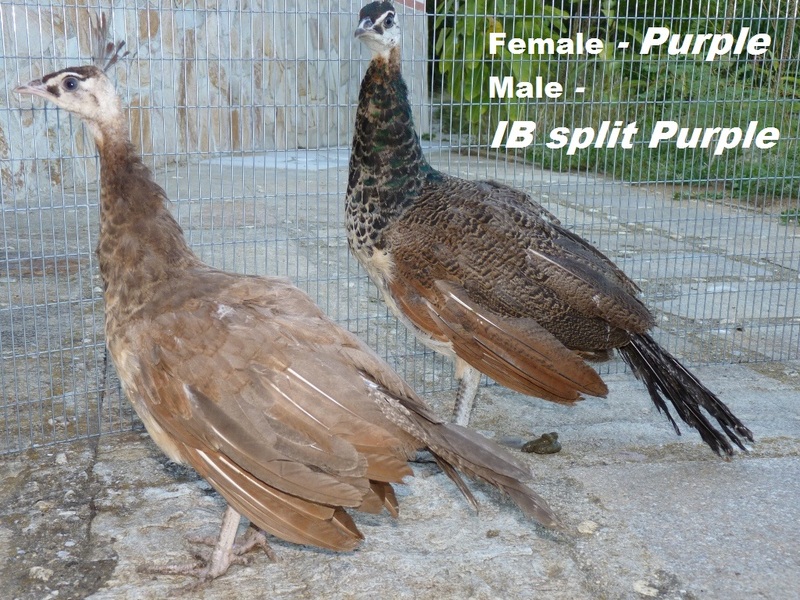 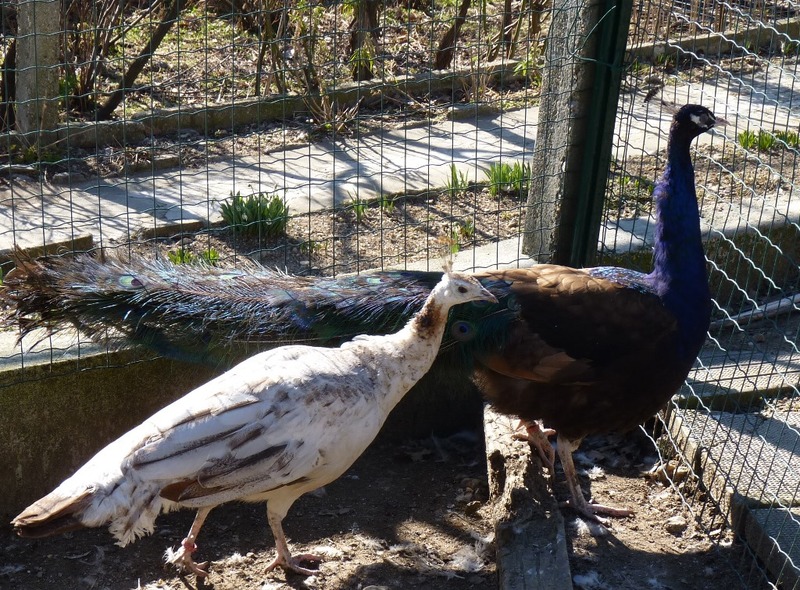 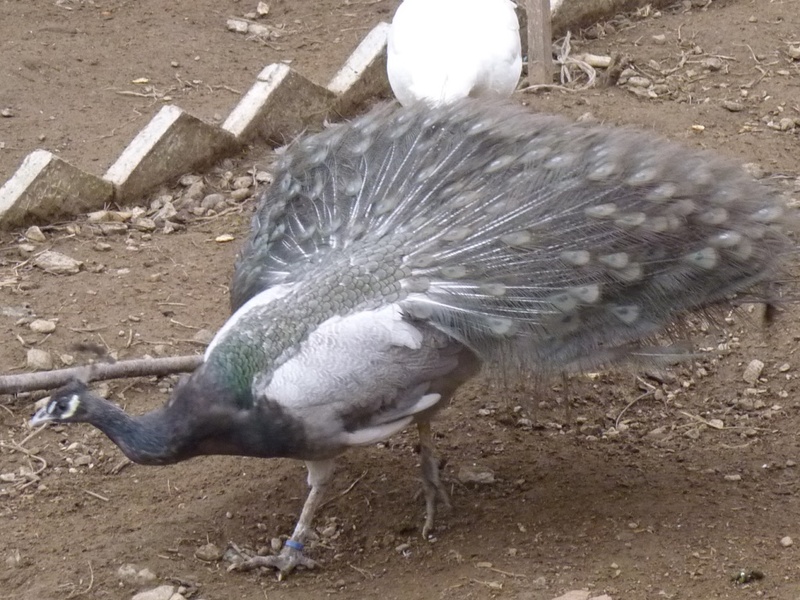 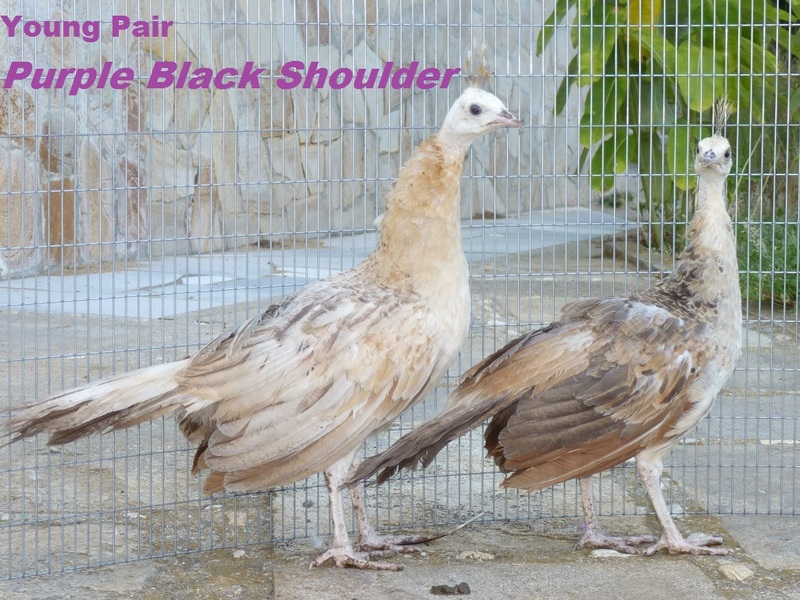 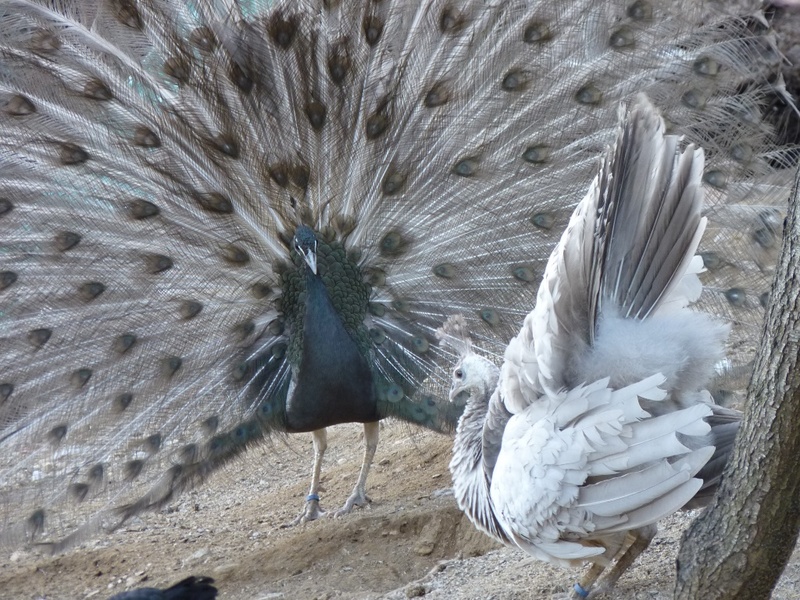 Peafowls for sale Adult,2017,2018 hatch! Please call or e-mail for contact. 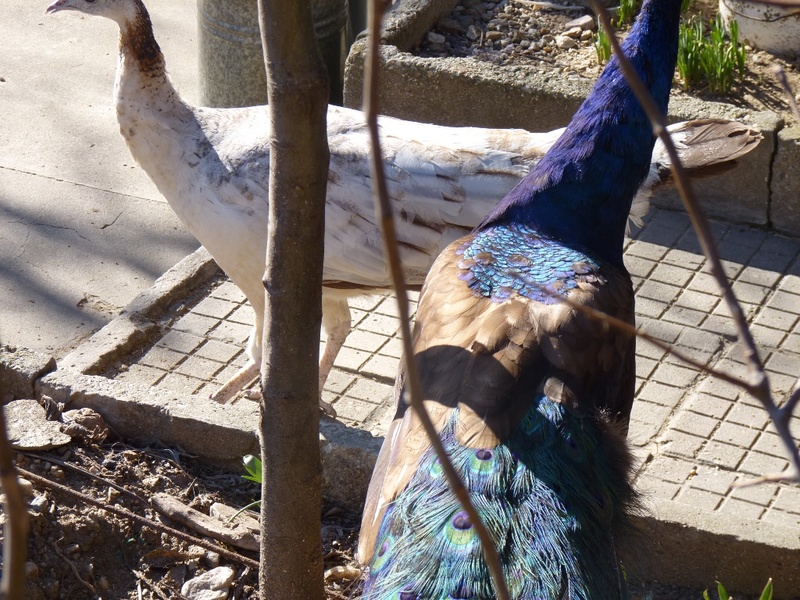 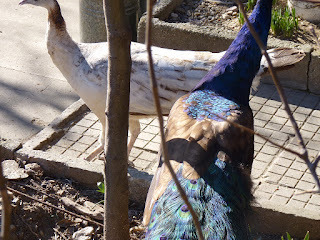 All birds are in Bulgaria, Blagoevgrad!